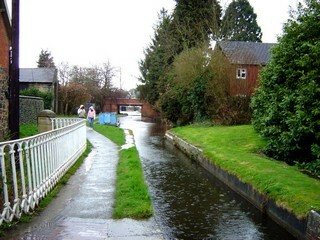 Lledan Brook Aqueduct seen from the South-West. Le Pont Canal de la Lledan vu du Sud-ouest. Lledan Brook Aqueduct seen from below Welshpool & Llanfair Light Railway Bridge No.118A. 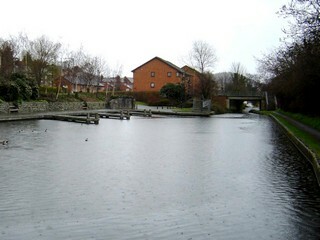 Le Pont Canal de la Lledan vu de par dessous du Pont Ferroriviaire n°118A des Chemins de Fer Secondaires de la Welshpool & Llanfair. Welshpool & Llanfair Light Railway Bridge No.118A seen from Lledan Brook Aqueduct. 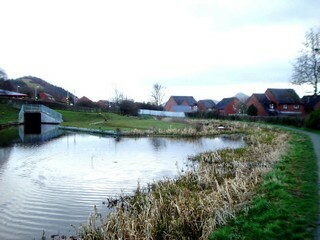 Le Pont Ferroriviaire n°118A des Chemins de Fer Secondaires de la Welshpool & Llanfair vu du Pont Canal de la Lledan. Welshpool & Llanfair Light Railway Bridge No.118A seen from the North-East. 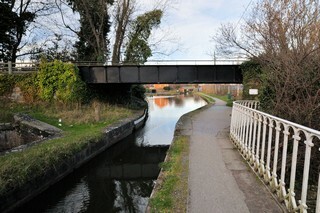 Le Pont Ferroriviaire n°118A des Chemins de Fer Secondaires de la Welshpool & Llanfair vu du Nord-est. 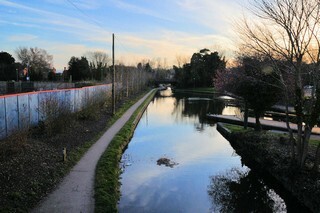 Looking to the South-West, the Montgomery Canal seen from Welshpool & Llanfair Light Railway Bridge No.118A. 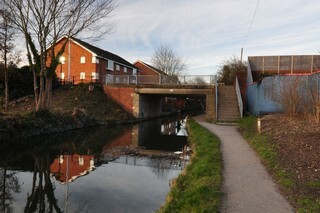 At the back, Severn Street Bridge No.119. 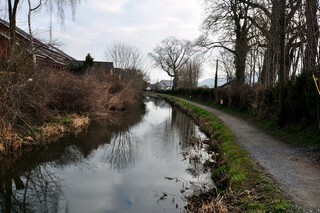 Les regards portés vers le Sud-ouest, le Canal Montgomery vu du Pont Ferroriviaire n°118A des Chemins de Fer Secondaires de la Welshpool & Llanfair. À l'arrière, le Pont n°119 de la Rue du Severn. 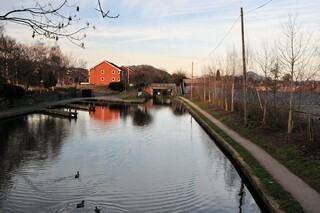 Looking to the North-East, the Montgomery Canal and Welshpool Wharf seen from Welshpool & Llanfair Light Railway Bridge No.118A. 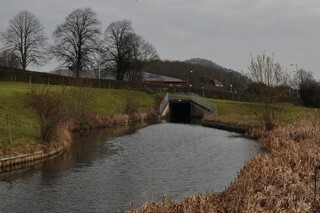 Les regards portés vers le Nord-est, le Canal Montgomery et les Chantiers de Welshpool, vus du Pont Ferroriviaire n°118A des Chemins de Fer Secondaires de la Welshpool & Llanfair. Looking to the North-East, the Montgomery Canal seen from below Welshpool & Llanfair Light Railway Bridge No.118A. 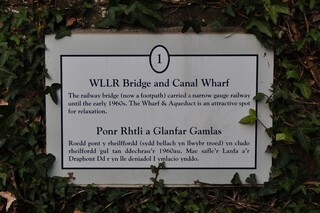 Les regards portés vers le Nord-est, le Canal Montgomery	vu de par dessous du Pont Ferroriviaire n°118A des Chemins de Fer Secondaires de la Welshpool & Llanfair. 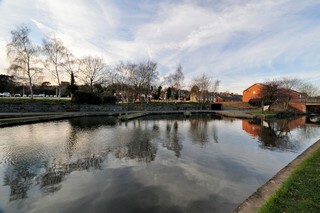 Welshpool Wharf seen by Google Earth. Les Chantiers de Welshpool vus par Google Earth. 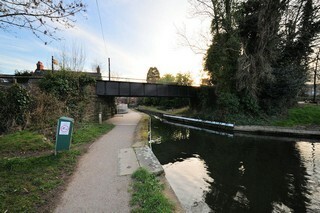 Clerk’s Bridge No.118 seen from the South-West. Le Pont n°118 de Clerk vu du Sud-ouest. Clerk’s Bridge No.118 seen from the North-East. Le Pont n°118 de Clerk vu du Nord-est. Clerk’s Bridge No.118 seen by Google Earth. Le Pont n°118 de Clerk vu par Google Earth. 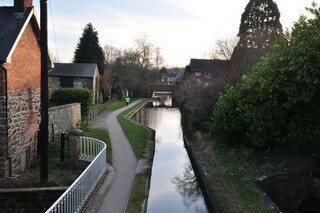 Looking to the South-West, the Montgomery Canal seen from Clerk’s Bridge No.118. Les regards portés vers le Sud-ouest, le Canal de Montgomery vu du Pont n°118 de Clerk. 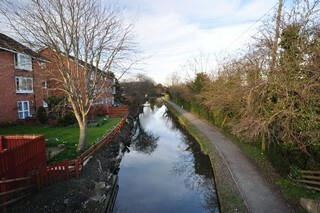 Looking to the North-East, the Montgomery Canal seen from Clerk’s Bridge No.118. Les regards portés vers le Nord-est, le Canal de Montgomery vu du Pont n°118 de Clerk. 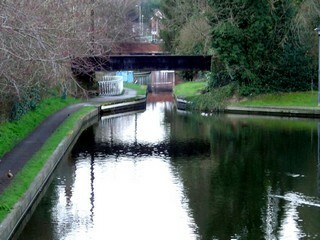 Looking to the West, the Montgomery Canal to the North-East of Clerk’s Bridge No.118. Les regards portés vers l'Ouest le Canal de Montgomery au Nord-est du Pont n°118 de Clerk. 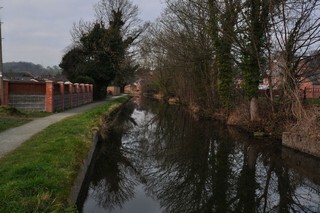 Looking to the North-East, the Montgomery Canal to the South-West of Gallowstree Bank Bridge No.117. 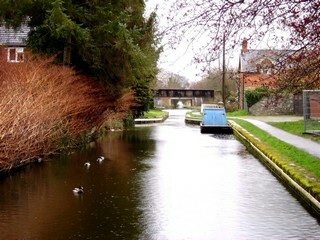 Les regards portés vers le Nord-est, le Canal de Montgomery au Sud-ouest du Pont n°117 de Gallowstree Bank. 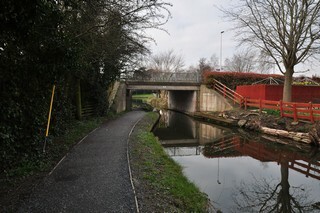 Gallowstree Bank Bridge No.117 seen from the South-West. Le Pont n°117 de Gallowstree Bank vu du Sud-ouest. Gallowstree Bank Bridge No.117 seen from the North-East. Le Pont n°117 de Gallowstree Bank vu du Nord-est. 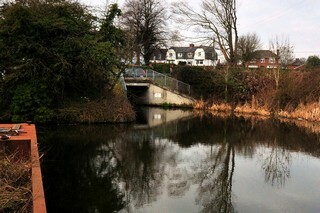 Gallowstree Bank Bridge No.117 seen by Google Earth. Le Pont n°117 de Gallowstree Bank vu par Google Earth. 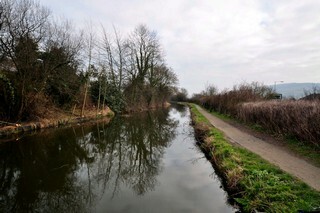 Looking to the South-West, the Montgomery Canal to the North-East of Gallowstree Bank Bridge No.117. Les regards portés vers le Sud-ouest, le Canal de Montgomery au Nord-est du Pont n°117 de Gallowstree Bank. 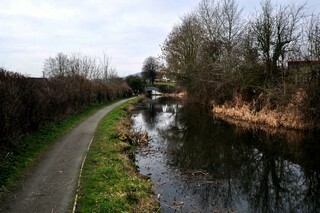 Looking to the North-East, the Montgomery Canal to the North-East of Gallowstree Bank Bridge No.117. Les regards portés vers le Nord-est, le Canal de Montgomery au Nord-est du Pont n°117 de Gallowstree Bank.